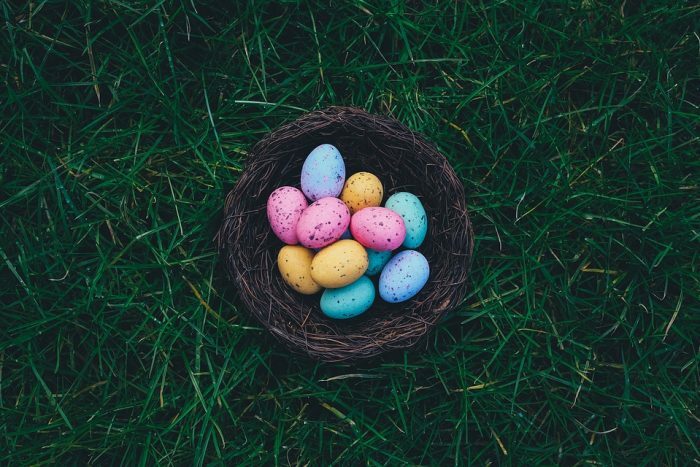 Jeziel’s been a busy body in the 98five office hiding a vast number of chocolate Easter eggs and he’s inviting you to find them all next Wednesday 12 April. Topline Foods have been kind enough to supply Jeziel with more than 140 eggs for you to hunt down. He’s spent all afternoon hiding a special ‘golden egg’ in the studios and really gone the extra mile to make sure it’s well hidden. If you are the lucky one to discover this shiny golden treat then you win a spot prize and, of course, tuck into the chocolate-y goodness. Come down and be part of the fun between 3.30-4pm at the End of Murray Street in Como on Wednesday 12 April. It’s going to be mayhem! 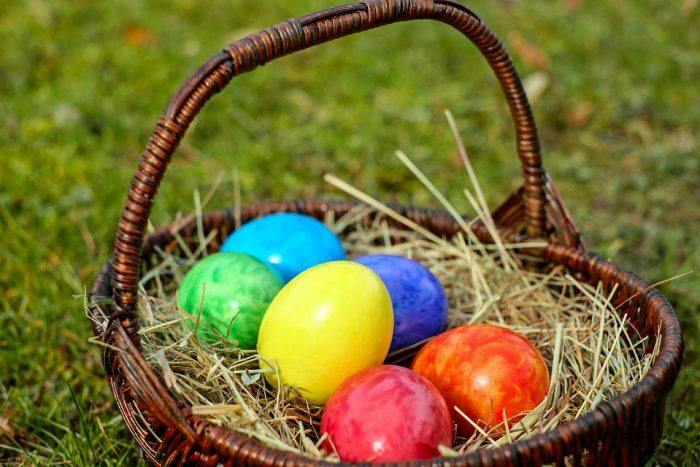 Speaking of Easter, why not check out our Easter Guide to keep you informed on what’s going on in Perth over the Easter holidays.